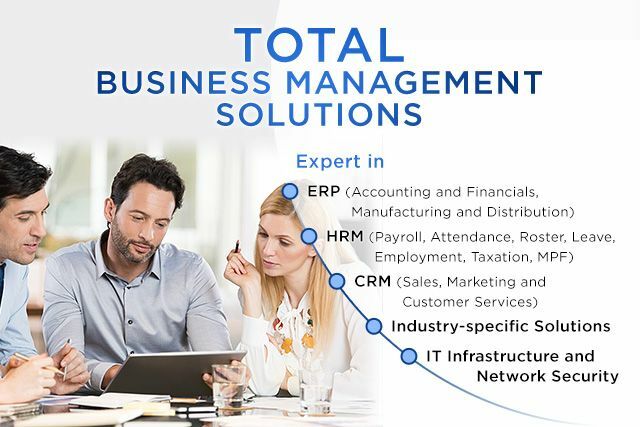 As an award-winning, well-recognized expert in Business Management Solutions, Data World offers total business management solutions from Accounting, Financial, Enterprise Resources Planning (ERP), Customer Relationship Management (CRM), Human Resource Management (HRM), Business Intelligence (BI) to other management applications. 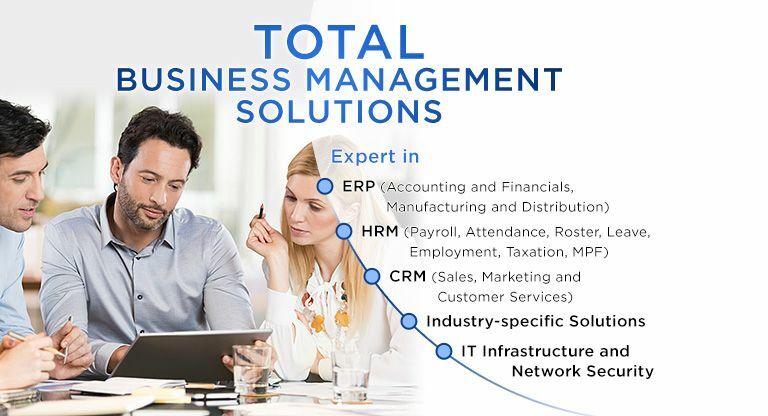 As the leading solution provider in the region, we offer a range of world-class products, including Epicor, Sage Enterprise Management (Sage X3), Sage 300 (Accpac), Sage CRM, Microsoft Dynamics 365 and Microsoft Azure to fulfill the unique needs of various enterprises and organizations. We also deliver a full suite of powerful, reliable, scalable and integrated HRM product, DW-iHR that fits HR management practice of specific industries. 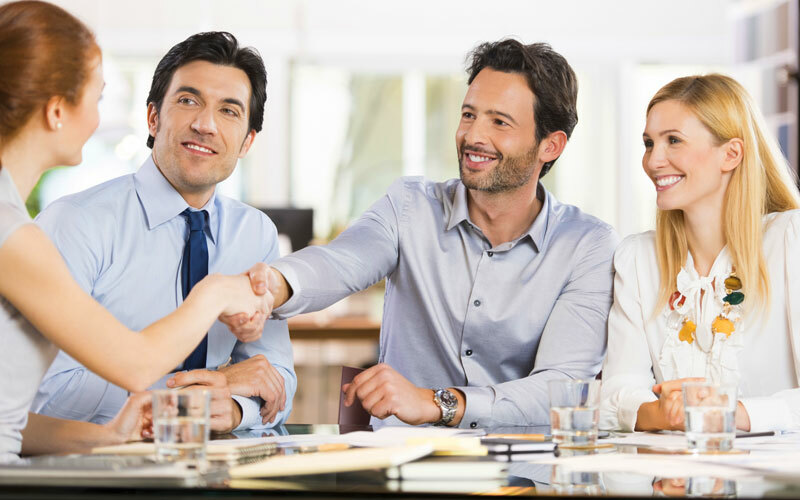 We believe our success is measured by the results we get for our clients. Clients’ success is our success. Thus we focus on client value creation and value delivery that helps clients succeed in the ever changing business world. 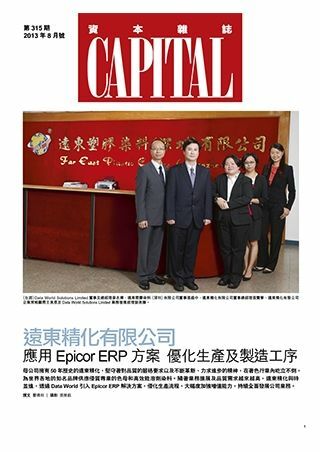 Epicor Software is a global leader delivering business software solutions to Manufacturing, Services, Distribution and Wholesale, Hospitality, Retail and NGO. 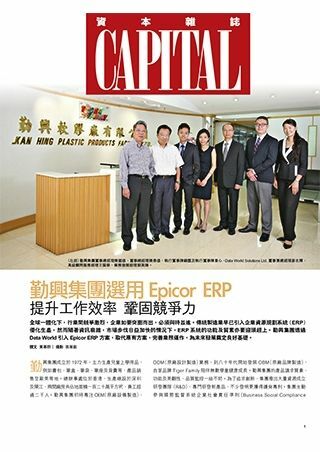 With 20,000 customers in over 150 countries, Epicor provides integrated Enterprise Resource Planning (ERP), Customer Relationship Management (CRM), Accounting and Financial Management, Manufacturing Execution System (MES) and Supply Chain Management (SCM) that enable companies to drive increased efficiency and improve profitability. Sage is a world-leading supplier of accounting and business management software (Accpac) to small and midsized businesses. 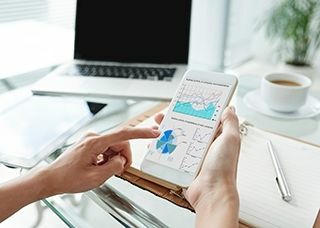 With more than 6.4 million customers, Sage’s purpose is to help customers run their businesses more effectively—helping them gain greater insight into their business activities and providing them with lasting benefits by automating their business processes. Founded in 1975, Microsoft (Nasdaq “MSFT”) is the worldwide leader in software, services, devices and solutions that help people and businesses realize their full potential. Microsoft is the leading platform and productivity company for the mobile-first, cloud-first world, and its mission is to empower every person and every organization on the planet to achieve more. As of 31 March 2017, Microsoft had a workforce of 124,293 employees worldwide and as of 30 June 2017, it had 123 subsidiaries around the world. With industry-specific designs, DW-iHR is optimized to meet the unique HR management needs and challenges of various industries, including Construction and Engineering, Cleaning and Environmental Services, Property Management, Security and Guarding, NGO and Education, Beauty and Care, Retail, Hospitality and Residential Care. Making use of the advanced internet technologies, DW-iHR is a completely web-based system that provides a secure and easy-to-use HR management platform for both employers and employees to work anywhere, anytime. Acronis sets the standard for hybrid cloud data protection through its backup, disaster recovery, and secure file sync and share solutions. Powered by the Acronis AnyData Engine and set apart by its image technology, Acronis delivers easy, complete and affordable data protection of all files, applications and operating systems across any environment—virtual, physical, cloud and mobile. Founded in 2003, Acronis protects the data of over 5 million consumers and 500,000 businesses in over 145 countries. Human Resource Management is not easy for Residential Care Home. It is difficult to fully fulfill the Hong Kong employment regulations such as EAO(713), 418 and Statutory Minimum Wage. Payroll calculation of multiple employments is also complicated and error-prone. Moreover, manual handling of roster and leave for is time consuming. In addition, payroll process is inefficient due to high volume of employee enquires and slow leave approval process. Data World understands Residential Care Home and your difficulties, and has thus developed an industry-specific solution to help you face all these challenges. Data World understands NGO and Residential Care Home and your difficulties, and has thus developed an industry-specific solution to help you face all these challenges. Facing the challenge of subversive technological revolution, how should manufacturing create transformation strategy? Thank you for the management, all partners, vendors and colleagues’ support. Wish you all have a fruitful Year of 2019! 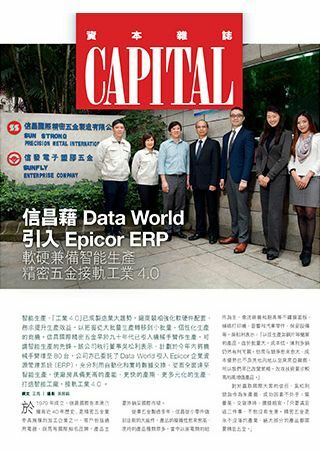 Congratulations to Data World Solutions Limited awarded as "Sage Top Partner 2018 Hong Kong". We will keep Focusing on client value delivery by using latest Sage technology, helping client succeed in the ever changing business environment. 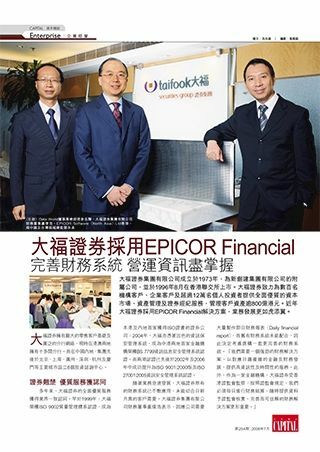 Congratulations to Data World Solutions Limited awarded as 2018 Epicor Partner Excellence Award – Business Transformation, for undertaking a project for Nadfinlo Plastics Industry Company Limited to digitally transform the business. 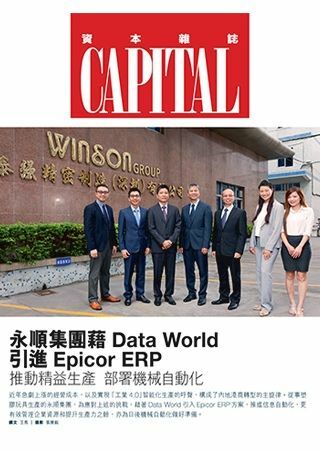 By integrating Epicor ERP with a manufacturing execution system (MES) and other business processes and systems, Data World Solutions was able to prepare this automotive manufacturing company to deploy Industry 4.0 technologies across its two manufacturing sites and set the company up for growth. – How Epicor Can Help Corporates Drive Efficiency, Customer Responsiveness and Cost Savings. 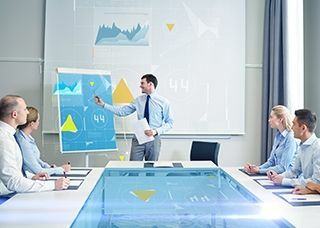 How Manufacturing can optimize production planning and scheduling, improve supply chain management, lower inventory cost, and get full visibility of real-time and accurate information. It is a great honor to announce that Data World Solutions Limited has officially promoted to Gold Microsoft Partner! We will continuously create values for corporates by providing professional services and world-class Business Management Solutions (BMS). Data World Solutions Limited will introduce the top ERP/ APS / MES technology to enable manufacturing to create the highly intelligent and informative management system, for making strategic planning to face the challenges in the upcoming era of Industry 4.0. 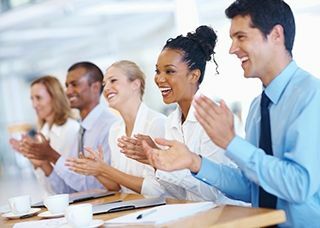 本講座針對您的行業需要而設，提供世界一流的Sage 300 (Accpac), Sage X3等解決方案幫助企業持續增長，運籌帷幄 ! 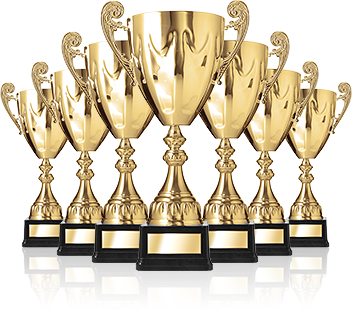 Congratulations to Data World Solutions Limited awarded as "Epicor Partner of the Year - International 2017 Winner"! 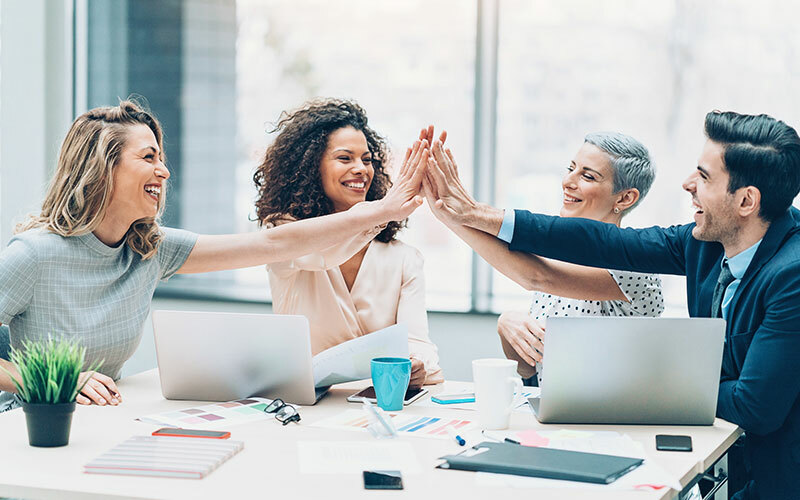 We are pleased to receive significant recognition in enhancing client's business productivity and competitiveness in the marketplace by using latest Epicor technology. Hong Kong Aircraft Eng. Co. Ltd.
Dow Jones Publishing Co. (Asia), Inc.
Sun Strong Precision Metal International Ltd. Established in 1983 and headquartered in Hong Kong, Data World Solutions Limited (Data World) is the subsidiary of Data World Group. Data World’s Business Solutions Team offers a comprehensive range of world-class business management solutions for Hong Kong, Greater China Region and other countries, from Enterprise Resource Planning (ERP), Human Resource Management (HRM), Customer Relationship Management (CRM), to IT Infrastructure & Network Security. With over 35 years of experience and expertise for various industries, Data World (PRC headquarters registered as Data World Solutions (Shenzhen) Limited) serves over 3,000 corporate customers worldwide. 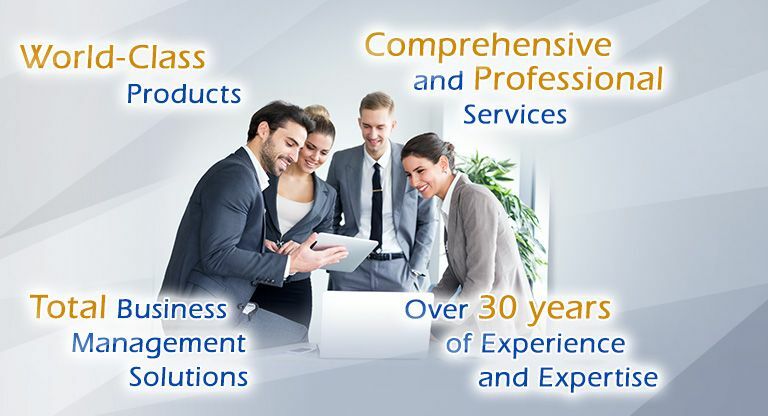 Our teams of over 150 consultants & IT experts provide comprehensive range of professional services vary from evaluation & consultation, business process re-engineering, implementation, to customization, training, support & maintenance, helping customers to effectively manage and streamline operations, reduce cost and increase productivity, as well as enhance overall efficiency, expand market shares and improve Return On Investment (ROI).